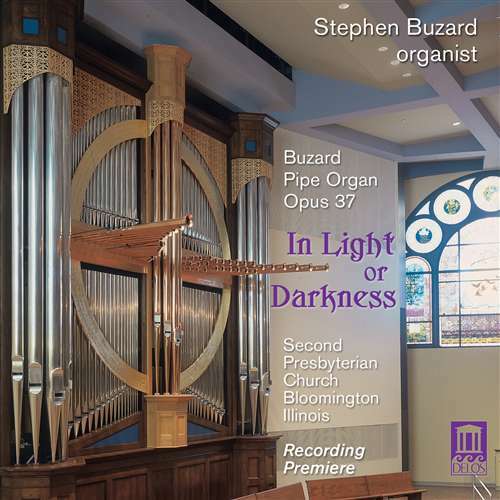 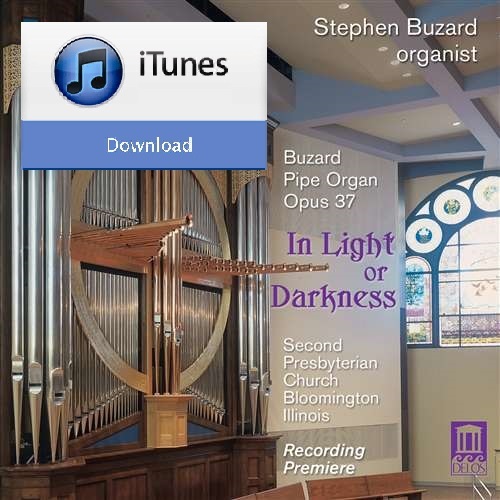 Stephen Buzard - Karen McFarlane Artists Inc. - Karen McFarlane Artists Inc.
Stephen Buzard is a brilliant concert performer and a leader in American church music. 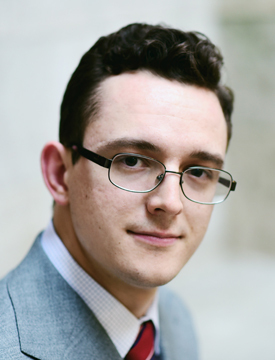 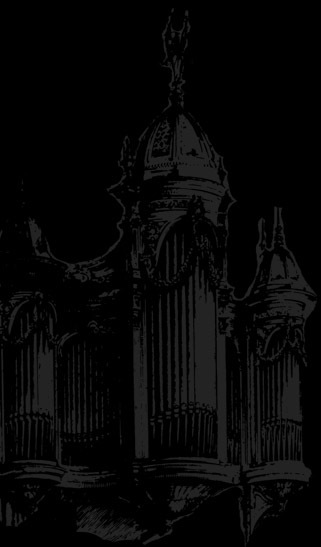 Currently Director of Music at St. James Cathedral in Chicago, he performs across the United States and internationally and is the winner of several competitions. 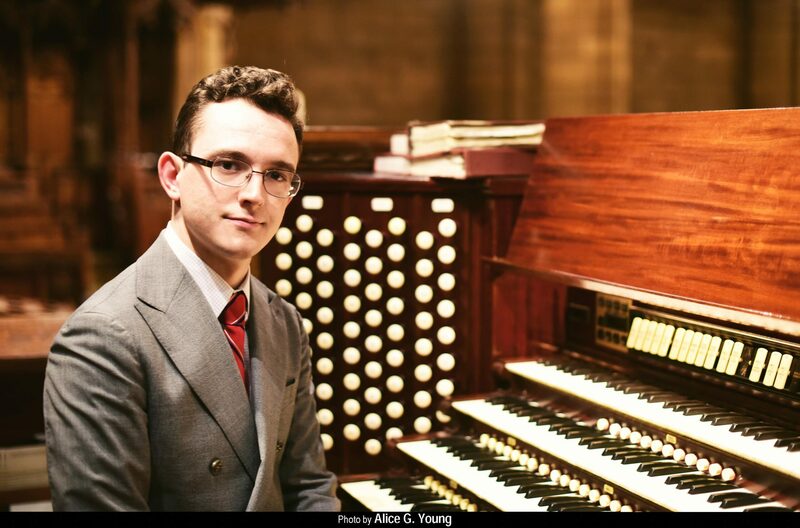 Prior to his work in Chicago, Stephen served as Acting Director of Music and Organist at Saint Thomas Church Fifth Avenue in New York City.